TORONTO — China's largest ride-hailing firm has launched a research facility in Toronto, its second in North America. Didi Chuxing says it officially launched DiDi Labs, which follows the establishment of a lab in Mountain View, Calif. in March 2017. 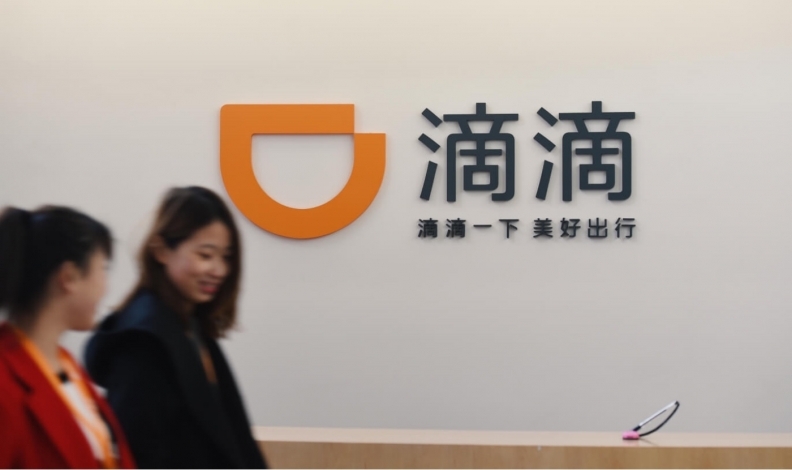 The California facility has worked on product development and safety technology for DiDi's international operations in Brazil, Mexico, Australia, Japan and Greater China. The new DiDi Labs in Toronto will focus on research into intelligent driving and artificial intelligence. It will be led by Jun Yu, who the company describes as a pioneer of China's consumer app industry and who has been responsible for creating many of China's leading internet products. The company, which acquired Uber China, offers app-based transportation options for 550 million users, including taxi, bus, bike-sharing, car-sharing and foot delivery. More than 31 million driver use its platform.